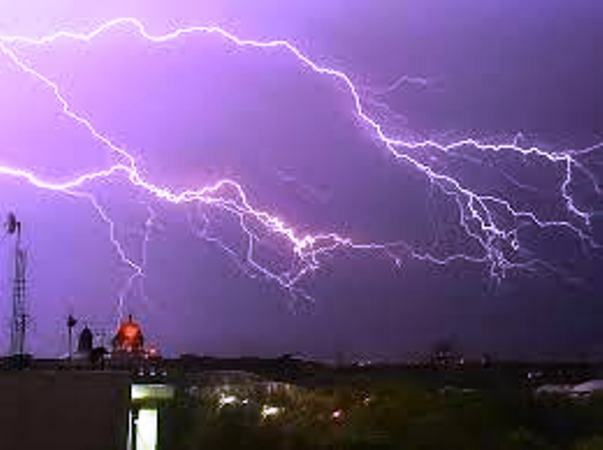 Bhubaneswar: Five districts, Mayurbhanj, Keonjhar, Jajpur, Bhadrak and Balasore, have been warned against possible occurrence of now’wester in the next two days, on March 26 and 27. According to weathermen, moderate rainfalls accompanied by thunderstorm are likely to occur at many places in these five districts on Tuesday and Wednesday afternoons. Residents have been asked to remain alert against possible attack of lightning during nor’wester in these two days.